John from Kenya raised $805 to treat spina bifida. John's treatment was fully funded on March 25, 2015. John received life-saving surgery to treat spina bifida. “John’s surgery was a success!” John’s doctors tell us. The mass on John’s back was successfully closed, which will prevent future infection and other spine complications. “John will have a normal and healthy life,” his doctors report. 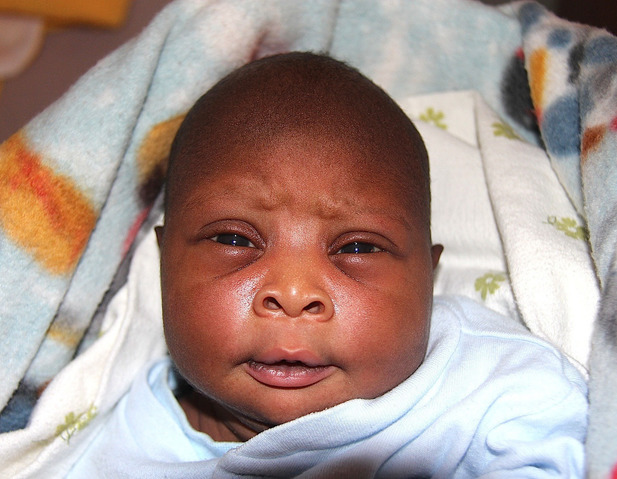 This is John, a newborn baby boy from Kenya and the only child to his young parents. His father runs a small business, while his mother stays at home. John was diagnosed with spina bifida, a developmental congenital disorder caused by the incomplete closing of the embryonic neural tube. As a result, he has a swelling on his lower back and is at high risk of contracting an infection or experiencing other spinal complications. Currently, John is at Bethany Kids Kijabe for specialized care; however, his parents do not have the money necessary for his treatment. 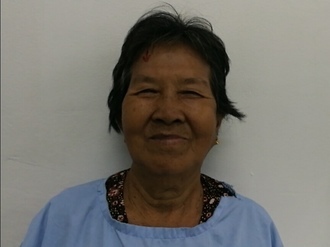 Without our help to fund the proper closure of John’s swelling, his condition can prove fatal. John's case was submitted by Joan Kadagaya at African Mission Healthcare Foundation in Kenya. John was submitted by Joan Kadagaya at African Mission Healthcare Foundation, our medical partner in Kenya. John received treatment. Medical partners often provide care to patients accepted by Watsi before those patients are fully funded, operating under the guarantee that the cost of care will be paid for by donors. John's treatment was fully funded. We received an update on John. Read the update.